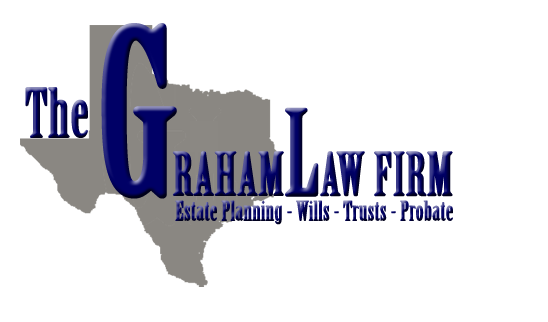 At the Graham Law Firm, we work closely with other professional advisors, including Certified Financial Planner™ Practitioners, investment advisors, financial consultants, insurance professionals, Certified Public Accountants, and tax advisors as part of the estate planning team. We believe the team approach provides our mutual clients with the most comprehensive, realistic and effective estate plan. Please visit our Newsletter Archive for an online library of articles on issues related to estate planning. We have posted a number of articles suitable for use as hand-outs to your clients. We are happy to work with you to speak to your clients or prospects on estate planning issues, including basic estate planning, charitable giving strategies, generation-skipping and other advanced topics, business succession, or asset protection. 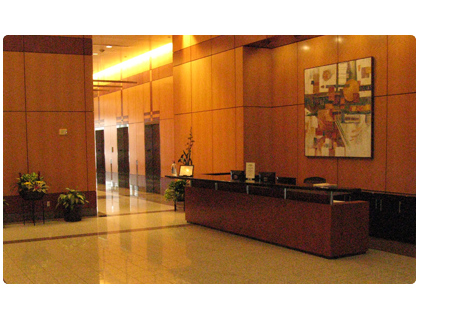 Please call the office if you would like to plan a workshop or a "Client Appreciation Event."